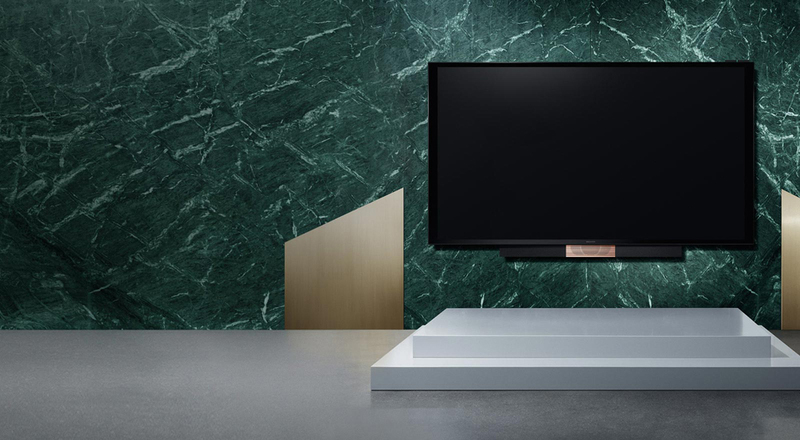 Bang & Olufsen has been a bulwark, an excellence, in audio and video sector for ages. Since 1925, in fact, the brand, product after product, has etched its name in history, becoming a leading brand in high quality and design. 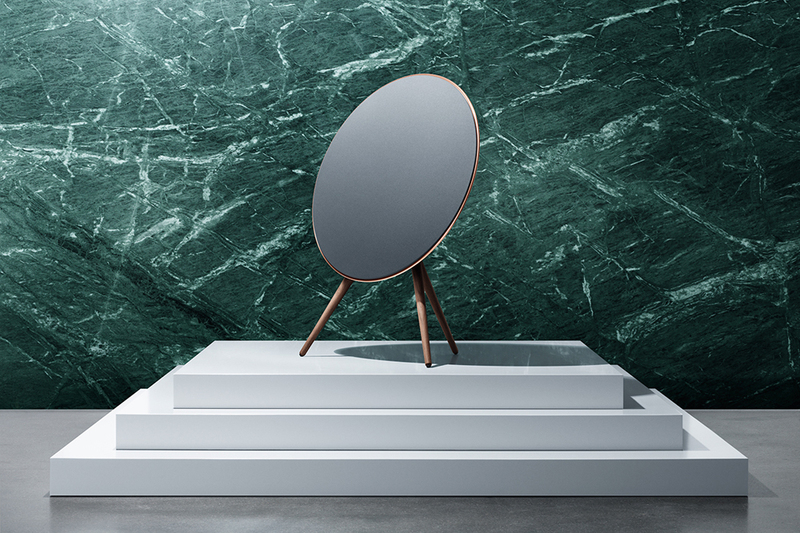 To celebrate their 90th year of age the Danish group, founded in Struer by two young engineers Peter Bang e Svend Olufsen, has created a limited edition collection: the Love Affair Collection. These are some of the historical objects studied in detail, elements already known of the company, revisited in a new guise. New finishes and new materials, such as walnut wood and aluminium in a rose golden gradient, which give new life to six historical objects of the group and it makes them become more modern, attractive and fascinating. 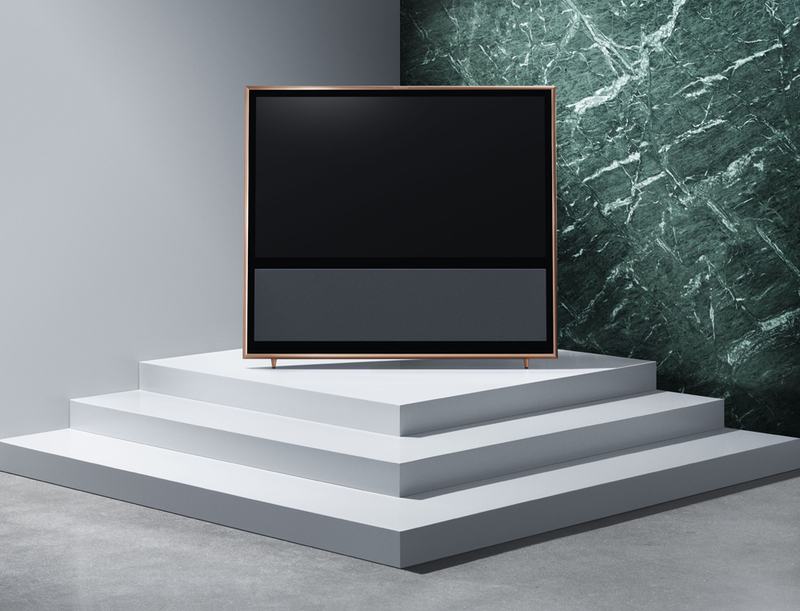 In addition to the music player BeoPlay A9 and headphones BeoPlay H6, two televisions (the BeoVision 11 and the BeoVision Avant 85), we can also find the wireless loudspeaker BeoLab 18, inspired by the historical BeoLab 8000 of 1992, which won the famous International recognition CES 2014 Best of Innovations Award in the category of audio / video. BeoLab 18 can boast high-performance access to any level. The acoustic lens diffuses a uniform quality audio on a horizontal plane by 180 degrees. The last piece of the collection is BeoRemote One, a remote control that allows you to manage, with a single gesture, both the TV and the radio in all devices connected to them. 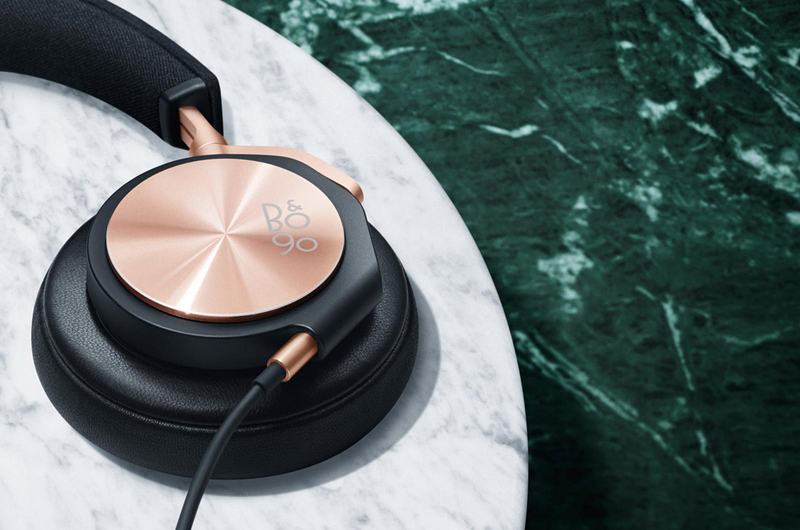 The extraordinary thing about this revision is that, from the twenties until now, the style and history of Bang & Olufsen have never changed; all the design objects that were current and innovative in 1925 so are now. The jazz age lives in the details and in the style of Love Affair Collection and it seems to go back in time, back to the wonderful great parties, the Charleston and the stories of F.S. Fitzgerald.